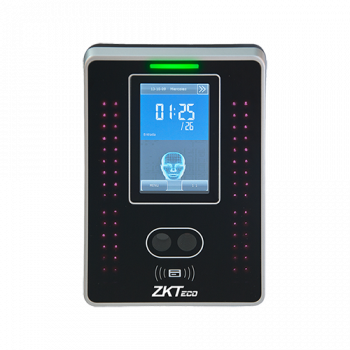 Facial recognition is fast becoming a very popular way of recording your employee time & attendance. Registration is easy and clocking in/out is done in a split second. Your personnel can’t cheat this system. 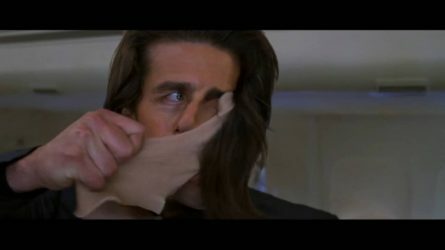 No-one can clock in their buddy. 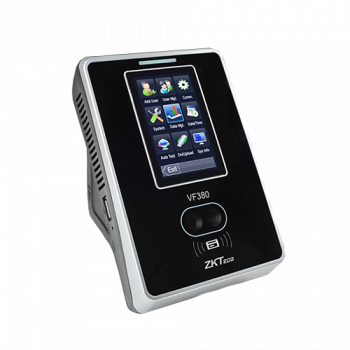 Our facial recognition devices are accurate and reliable, you can rest assured that your data is precise. 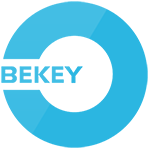 This ensures workers are only paid for the work they have actually done – take a look at our video demonstration below. 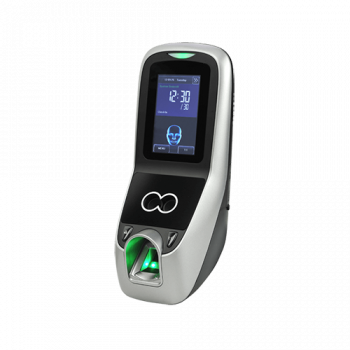 Our biometric devices don’t hold any biometric data that could be useable elsewhere. A random matrix of data is stored of a user’s fingerprint or face (rather than a full identifiable scan). This data isn’t readable by any other type of device. To clock in or out you just have to walk in front of the device, you don’t need to touch it – so worn, dirty or wet hands are not an issue (which you would have with fingerprint devices). 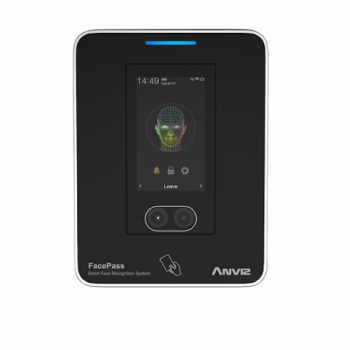 Our facial recognition devices are compatible with our time and attendance software offerings. 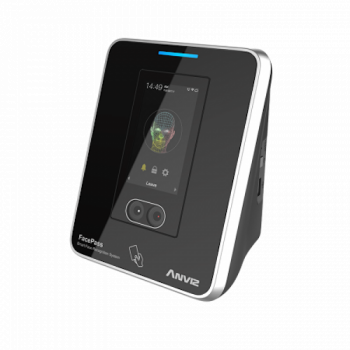 Please browse our facial recognition products below. 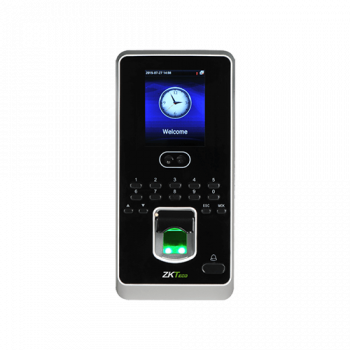 Powerful facial and RFID recognition system for Time and Attendance and Access Control. 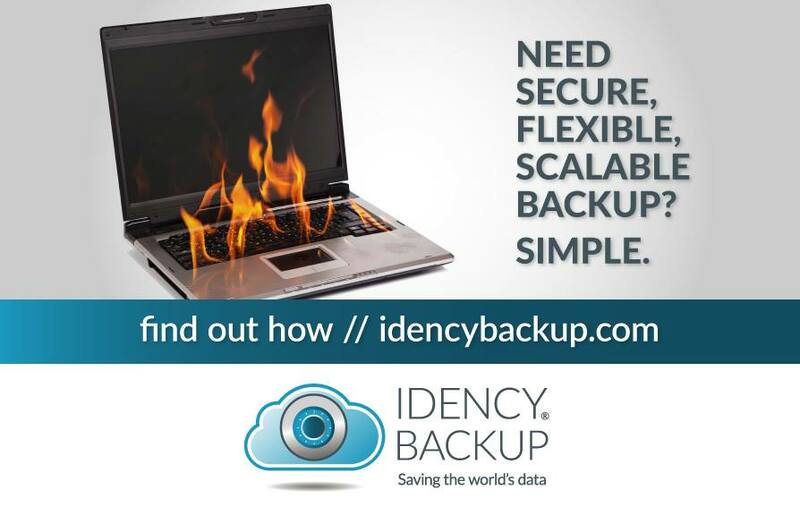 Delivers fast and consistent identification. 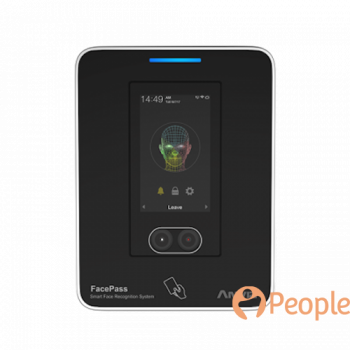 Facial Recognition Access Control and Time & Attendance system. Ideal for factories, manufacturing and construction industries. 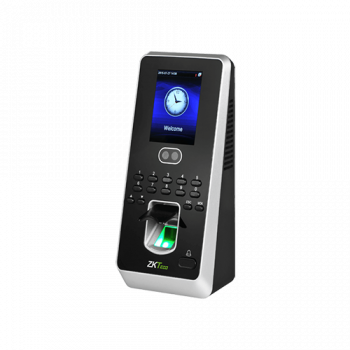 Multi-biometric Access Control system with facial recognition, fingerprint, RFID card or PIN/Password.